Traditions are important in organizations, just like they exist in our families. And, Halloween is one of the best traditions that can be established and to be celebrated at work among all diversities. The theme for the celebration is “The Mummy’s Curse”, and we expect every employee of the organization to show their presence in the finest, sophisticated, scariest, most creative yet spooky costumes. At the end of the day, there will be staff voting for their favorite costume and there also awards shall be given away on multiple categories. It’s not just that, all the employees are also invited for an elegant Halloween luncheon with delicious Halloween menus that includes appetizers, cocktails, entrees, side dishes and dessert. “Eyeballs, cocktails and witches brew… some tasty snacks like a finger or two. 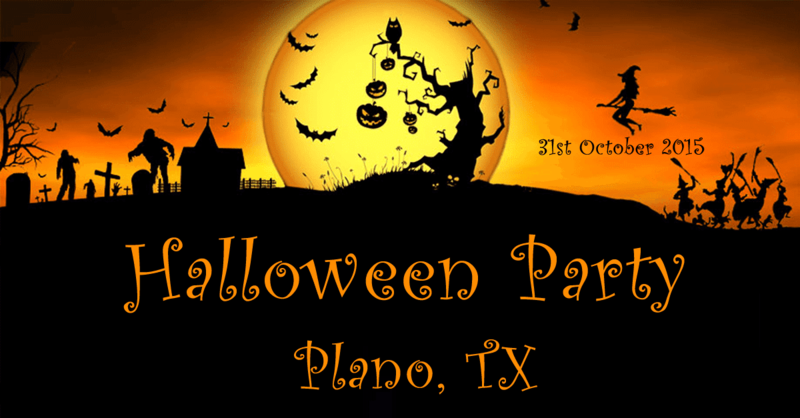 All the employees of Thomson Data are invited to the Halloween Bash on the 31st of October, 2015, at Frisco, Texas”, says Joe Phillip, HR manager, Thomson Data.